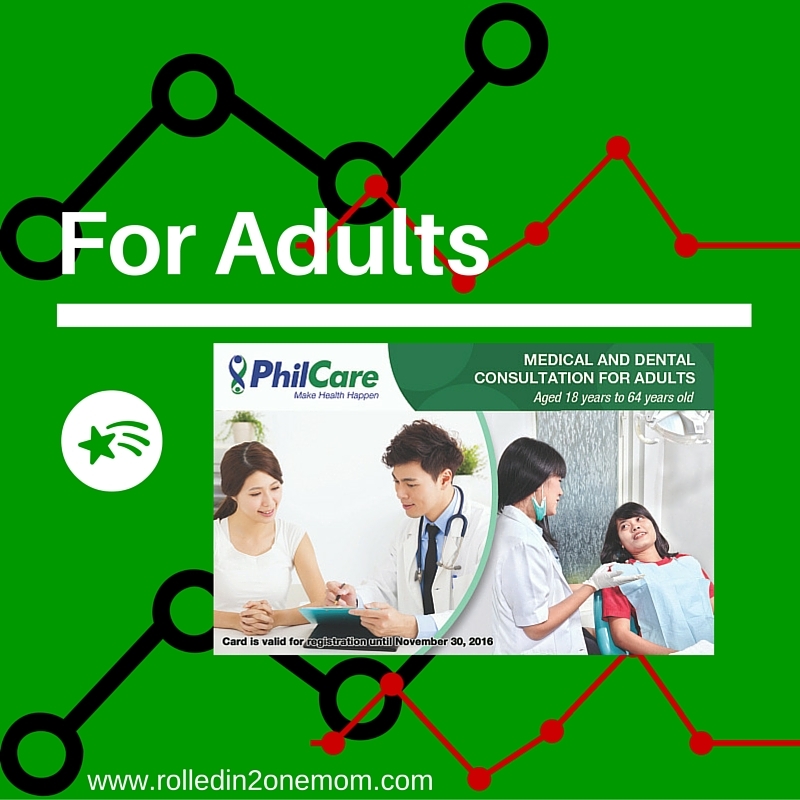 Awesome Benefits of Having PhilCare Unli-Consult Cards For All Ages! I am a worrier. I am the type to think about the worst things that can happen all the time. Yes, I know, it kinda steals the joy of my day to day life but there are times when my mind wanders off into worst-case scenarios. This proves to be true when it comes to my health or my family's health. I tend to panic when one of us doesn't feel well. Most of the time, the worry comes from knowing that we don't have enough money to pay for exorbitant amounts of hospital bills. It's stressful, really. You see, things didn't seem as tight as it is now. I worked in the BPO industry for almost 8 years and I must admit, what made me stay in my previous jobs were the healthcare benefits. Imagine the peace of mind it brought me. I had HMO cards that covered my hospitalization expenses, even my consultations and dental needs. Everything was right in my world. Well, that's until I decided to turn my back on the call center industry. It's a good thing I'm a Makati resident. In Makati, we have the Makati Health Plus Card which entitles us to free hospitalization, medicine, out-patient services and laboratory tests. However, the reality of living in a city where every body wants to have the same benefits, it gets hard having to wait in a long line of less-fortunate residents that need medical attention more than I do. So, yes, my card just sits in my wallet which I hope to never use any time soon. Not kidding. At the end of each day, I lay at night thinking about where my worrying comes from. Yes, I worry about my son all the time but really, my concern primarily centers around my Mom and Dad who are both already in the Senior Citizen's club. I have tried to search high and low for HMO companies that offer healthcare benefits for seniors too. And this search was in vain. It's either most of them don't or their prices are way beyond my income bracket. It's a struggle. Come on, let's admit it, we all wish for our parents to live up to a thousand years. I just want them to be healthy and comfortable all the time. Hence the need for me to get them the perfect healthcare plan. I was just about ready to give up until I hit the jackpot. I learned about PhilCare. According to Philcare's Wellness Index, Filipinos tend to only think about their health when they are sick and more often than not, have a strong tendency to self-medicate during times of illness. 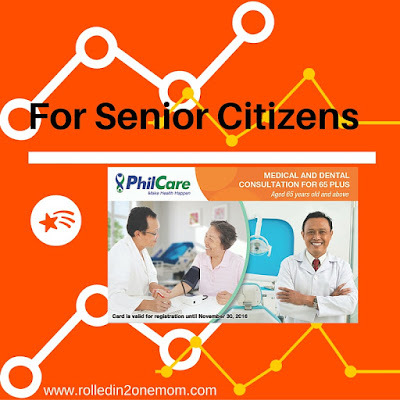 When PhilCare commissioned the PhilCare Wellness Index, they asked about 1,200 Filipinos nationwide about their views on health and well-being. This is what they discovered. 59% of Filipinos have access to doctors, majority - or 74 percent - still choose to self-medicate than consult a doctor. What makes this alarming is that Filipinos view on health is often on the "curative" and not preventive. This means they will only consult or see a doctor when they are already sick. For others, it's the high cost of consultation that prevents them from seeing a doctor upon on-set of illness. PhilCare is addressing this discovery with the introduction of Unlimited Medical And Dental Consultation Cards - these cards will allow its holder to avail of consultation services for 12 months from its nationwide network of PhilCare-designated affiliated doctors. 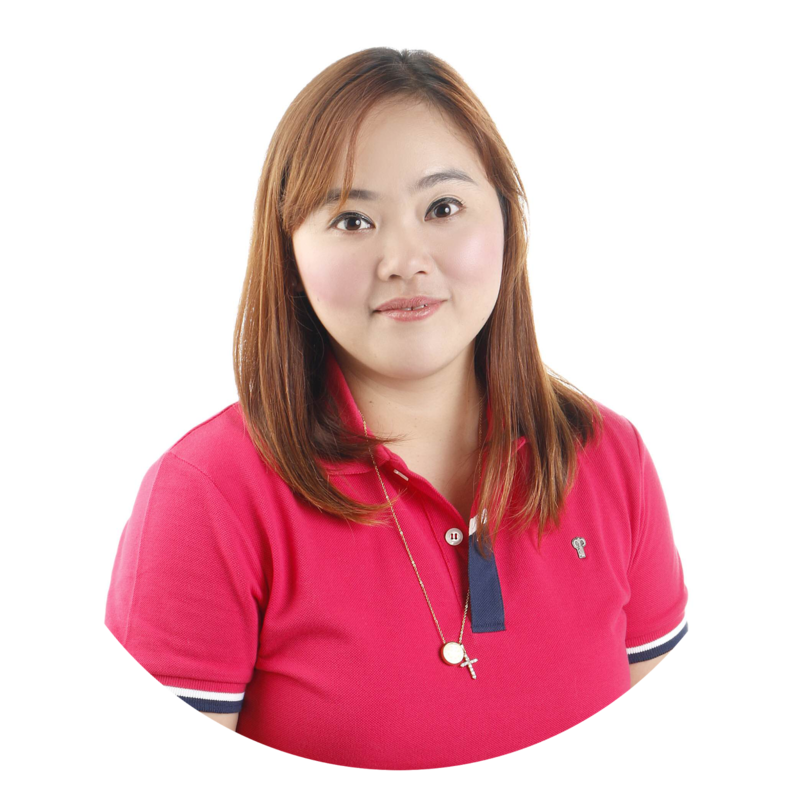 According to Noemi G. Azura, president and CEO of PhilCare, "PhilCare believes that prevention is always better than cure. Other than leading a healthy lifestyle, Filipinos should be able to have immediate access to their doctors during onset of any illness or even just to check the progress of their health. Our new Unlimited Medical And Dental Consultation Cards will address this need." 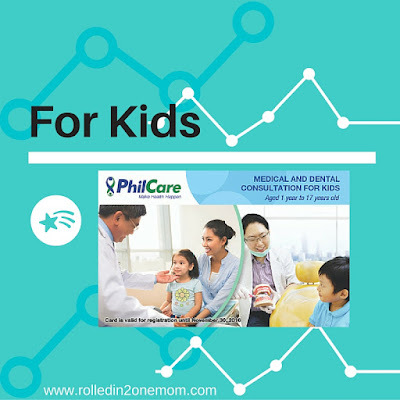 PhilCare understands that each age range has specific health concerns so they developed three variants of the Unlimited Medical and Dental Consultation card. Medical And Dental Consultation for 65+ - ideal for adults aged 65 years old and above. Card offers unlimited medical consultations to more than 9,600 PhilCare-affiliated family medicine specialists, internal medicine specialists, cardiologists, endocrinologists, nephrologists, pulmonologists, and gastroenterologists nationwide. One year access to Dental Network dentists. Patty P. Henson, SVP and Chief Marketing Officer for PhilCare shares, "The unlimited consult cards make consultations easy, affordable and available for everyone - especially for senior citizens. No long paper work to register, activation of the card is done through text and can be used immediately after activation. We always said that PhilCare Makes Health Happen - this is a testament to that commitment." Savings - for a meager amount, you will have your own healthcare plan which you can use for a year! There are a lot of things money can buy, that's true. But the most amazing thing that you can get is the peace of mind brought about by knowing that you and your family are covered in case of emergency. PhilCare products and service can now be purchased through online shopping - drop by their website - PhilCare to know more about their products and services!